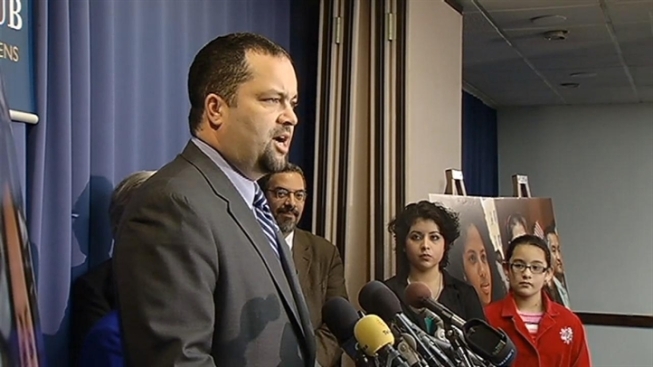 Maryland’s Dream Act helped create the momentum that led to the renewed immigration reform effort. A bipartisan group of senators Monday unveiled the most ambitious immigration reform package since the last effort fell apart in 2007, and Tuesday President Barack Obama will expand on the ideas he mentioned in his inaugural address last week. For two years CASA de Maryland led the fight for passage of the Dream Act, first in the state legislature, then by referendum after opponents circulated petitions to put it on the ballot. By passing the Dream Act, Maryland voters approved lower tuition at state colleges and universities for the children of undocumented immigrants who graduate high school and pay taxes. Now a coalition of civil rights groups, faith groups, labor leaders and immigration advocates are calling for action on immigration reform in 2013. They say the time is right. “It is quite within reach for us to reach a consensus in this country that can do justice for millions of people but equally important can make our economy and our democracy be what it really should be,” said Hector Figueroa of Labor Union 32BJ SEIU. Opponents of immigration reform vow to fight it. Undocumented immigrant Veronica Saravia of El Salvador was separated from her family five years ago and now lives in Maryland. Her sister is a U.S. citizen. She now lives in Maryland, and her sister is a U.S. citizen. “We want something right now,” she said. “I want to have a bright future now, not 30 years from now." She said she’s afraid she could one day be separated from her sister. The call for action on immigration reform will lead to a massive demonstration in D.C. April 10 at the U.S. Capitol.